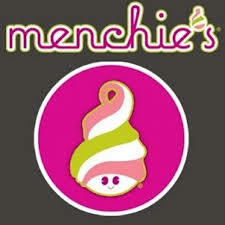 Merriam Dines Out on Tuesday at Menchie’s Frozen Yogurt! The kids don’t have school on Tuesday, November 7th, and we have a suggestion for a fun activity: join the Merriam community at Menchie’s Frozen Yogurt at The Point in Littleton! Merriam will earn 20% of the shop’s proceeds that day. Grab some tasty fro-yo after meeting friends at the playground or a family dinner, and help support our wonderful assistant teachers. Contact Sheila Magovern (scmagovern@gmail.com) with any questions.